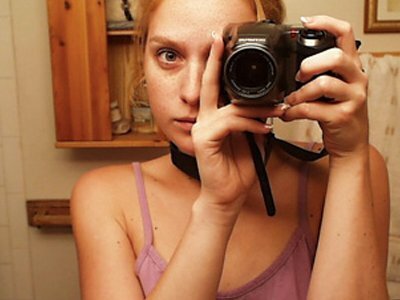 1996– Nineteen year old Jennifer Kaye Ringley takes several webcams and places them within her house. For the next seven years, she would livestream her life to all on the Internet. Since Ringley was raised a nudist, she would appear on the video without clothes on. The site was not pornographic – although any sexual escapades would be caught live. Jennifer leads a Social media free life nowadays.